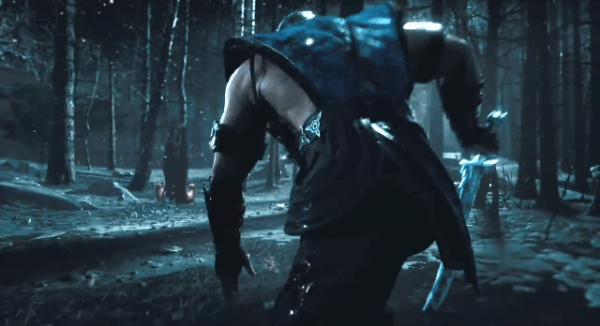 Today is the day Mortal Kombat fans have been waiting for. 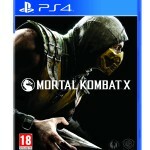 Marking the the end of Ed Boon’s month-long cryptic countdown to today’s announcement, today, NetherRealm Studios unveils Mortal Kombat X. 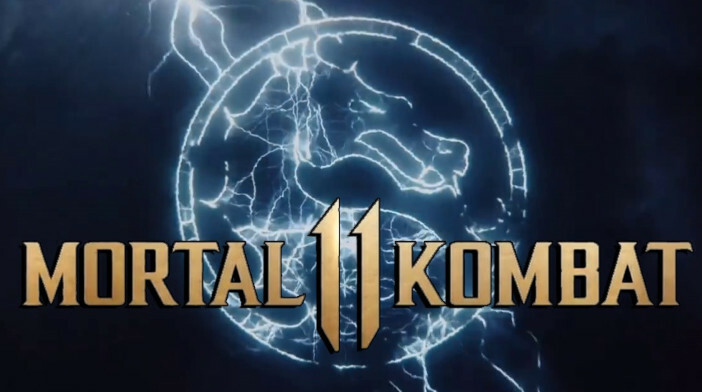 Check out the official first trailer accompanied by new music from Pittsburgh rapper, Wiz Khalifa. 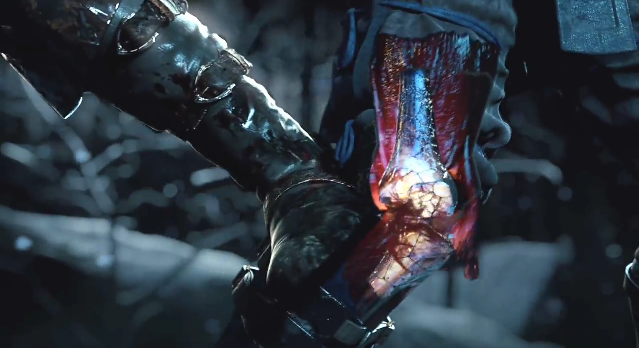 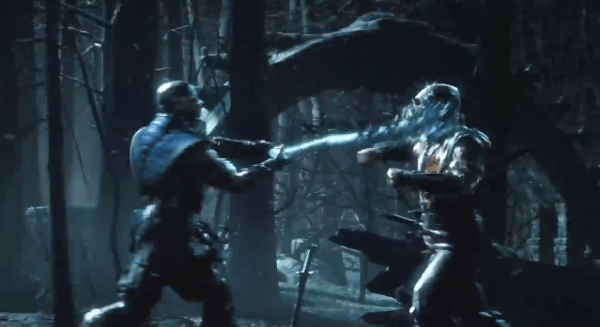 We also see moments during the brawl where Sub-Zero uses items around him to try to get the edge on Scorpion, such as ripping off a tree branch and turning it into a frozen mace, which confirms interact-able items from Injustice: Gods Among Us will be featured in Mortal Kombat X. 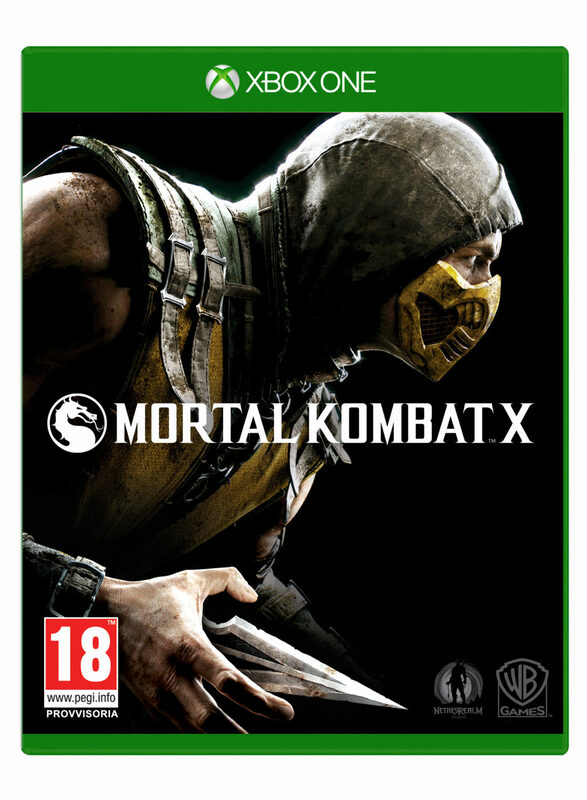 Aside from the above, not much information on the game was given out. 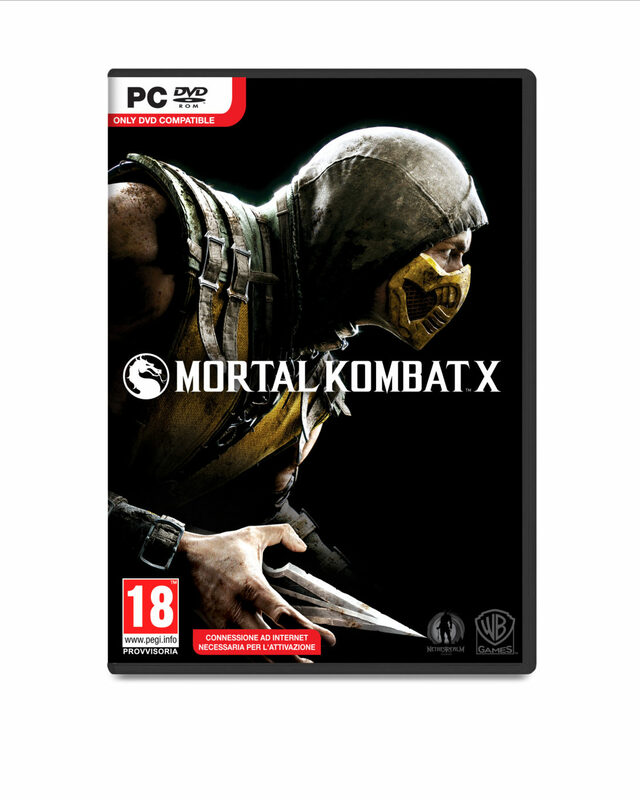 However, the end of the video confirms the recent Amazon listings for Mortal Kombat X, noting that the game will be released sometime in 2015. 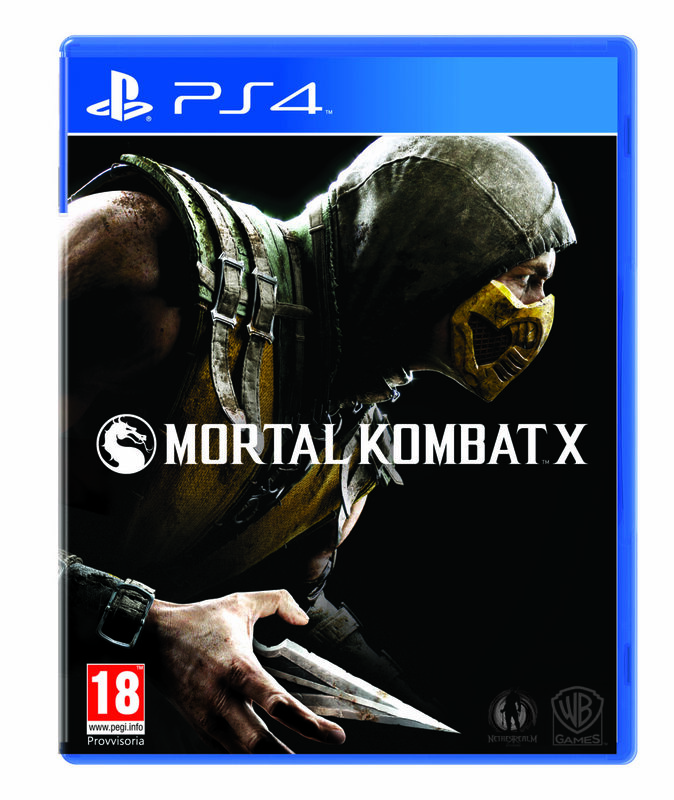 Though, if were to go by NetherRealm Studios’ past releases, it should be some time in the month of April. 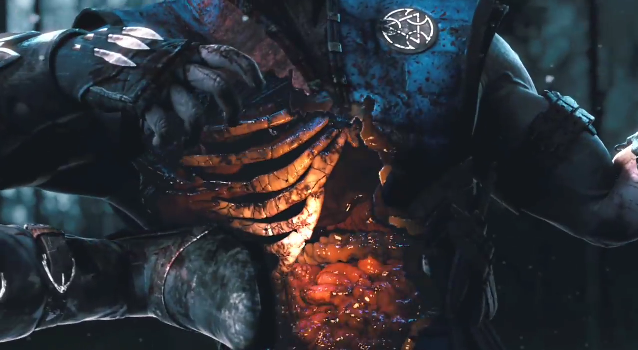 The trailer’s source code also suggests a cross-gen release. 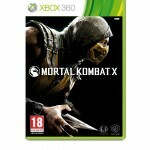 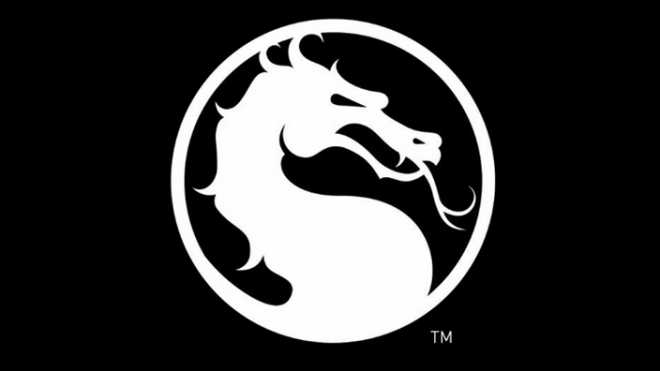 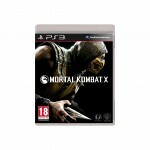 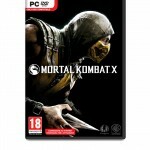 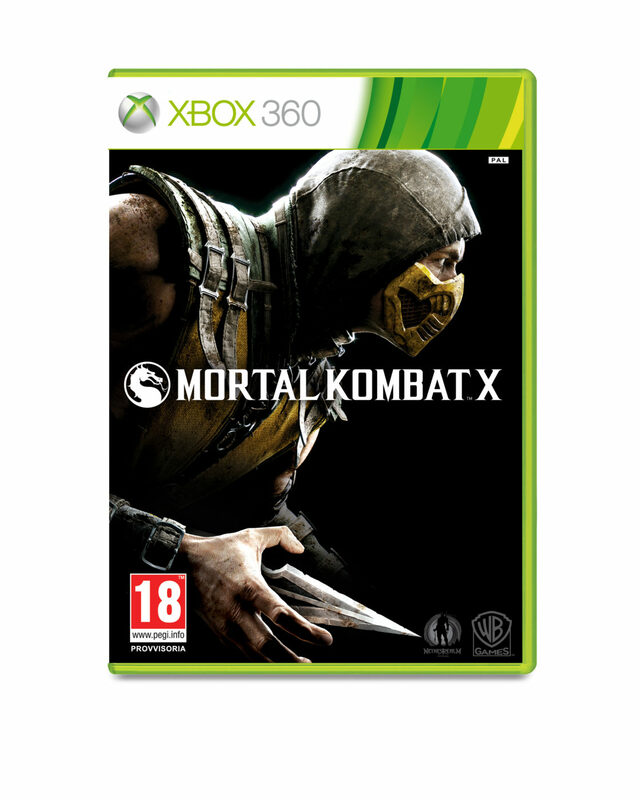 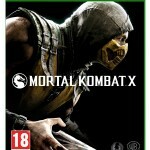 Expect more news on Mortal Kombat X during E3 2014, according to a recent interview with Ed Boon, co-creator of the Mortal Kombat franchise. 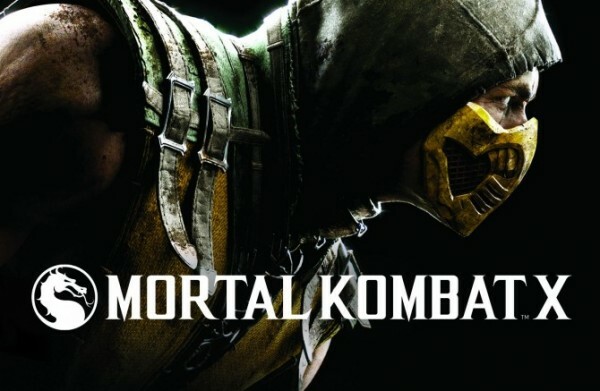 What’s your take on next-gen Mortal Kombat? 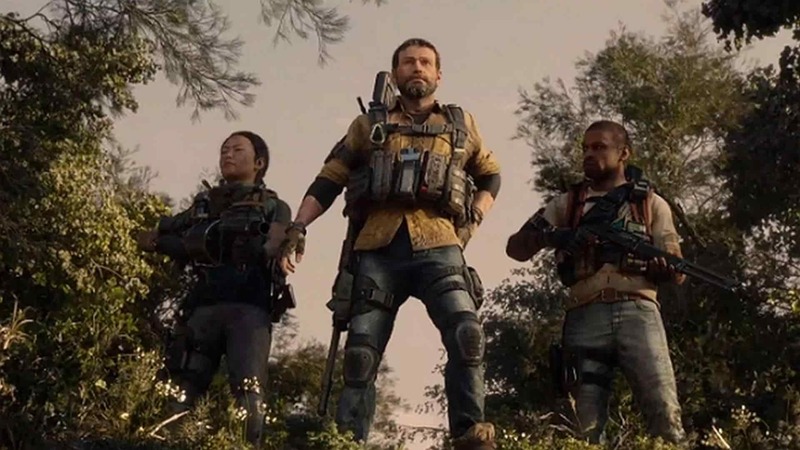 Excited for its return? According to the game’s description on PlayStation’s official YouTube channel, Mortal Kombat X will include the ability to choose from various variations of each character. This will impact both strategy and fighting style. 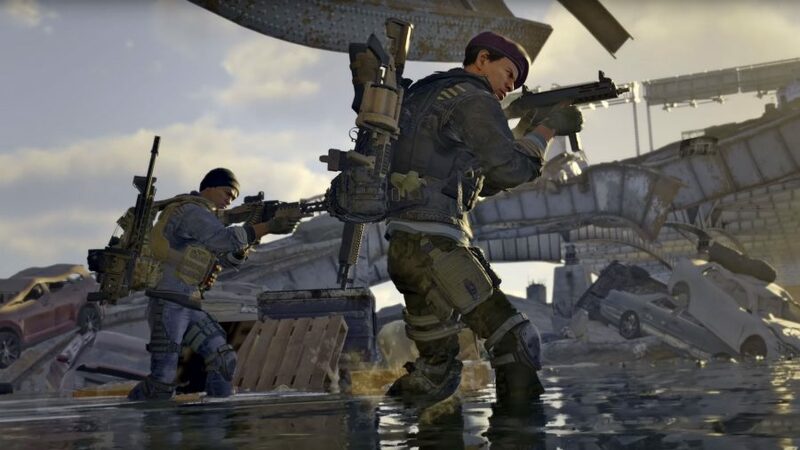 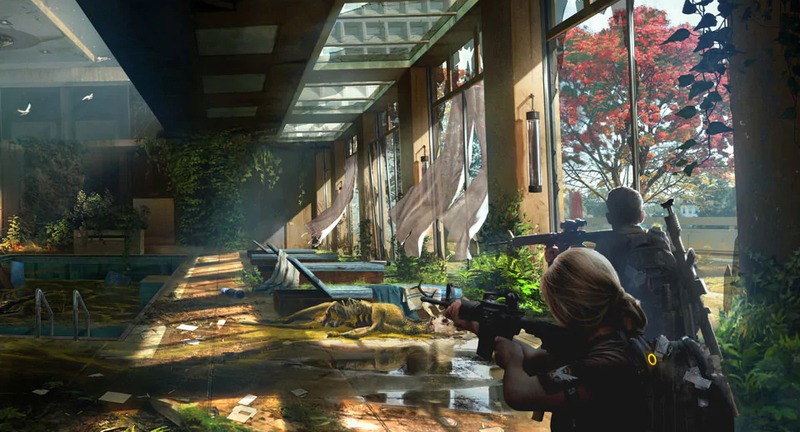 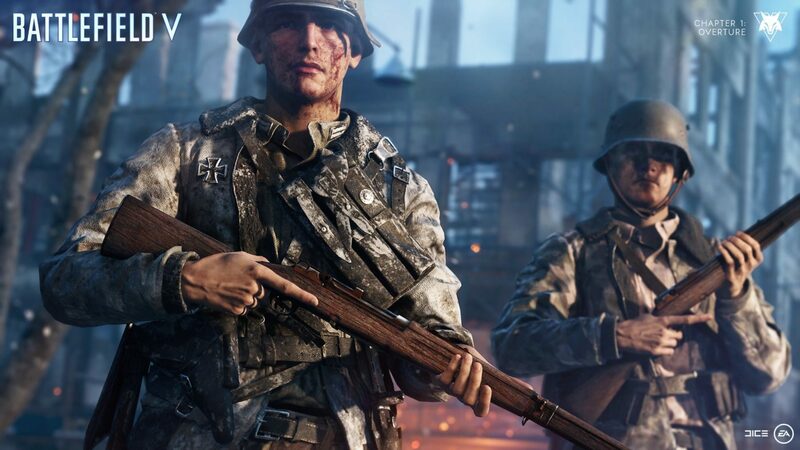 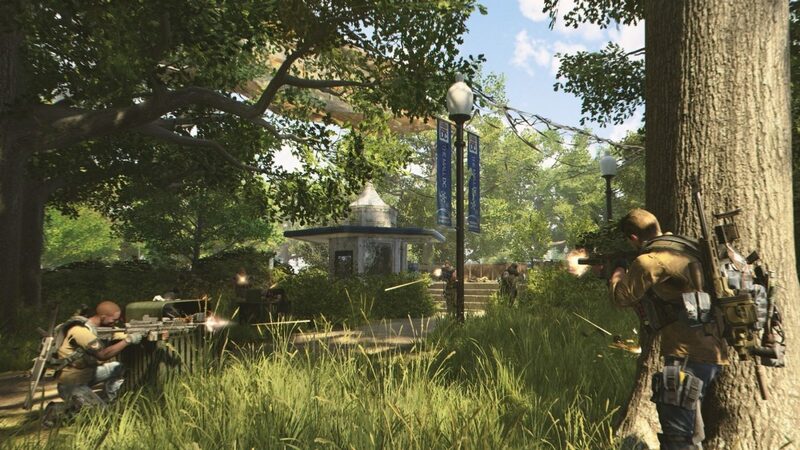 They also mention that the game will be a fully-connected gameplay experience as players are launched into a persistent online contest where every fight matters in a global battle for supremacy. 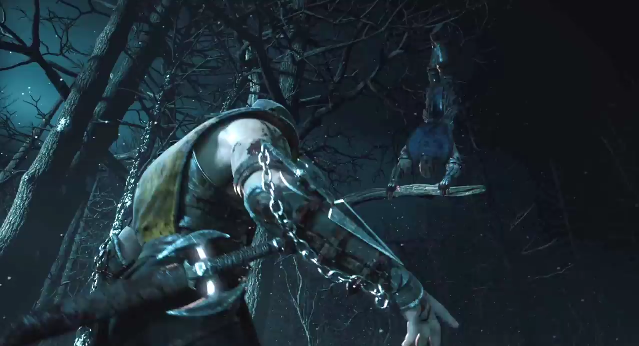 From the looks of it, it’ll be a battle between each realm. 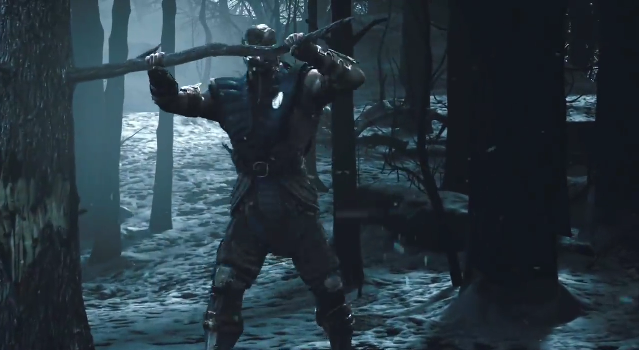 Your character will change depending on which realm you are a part of.